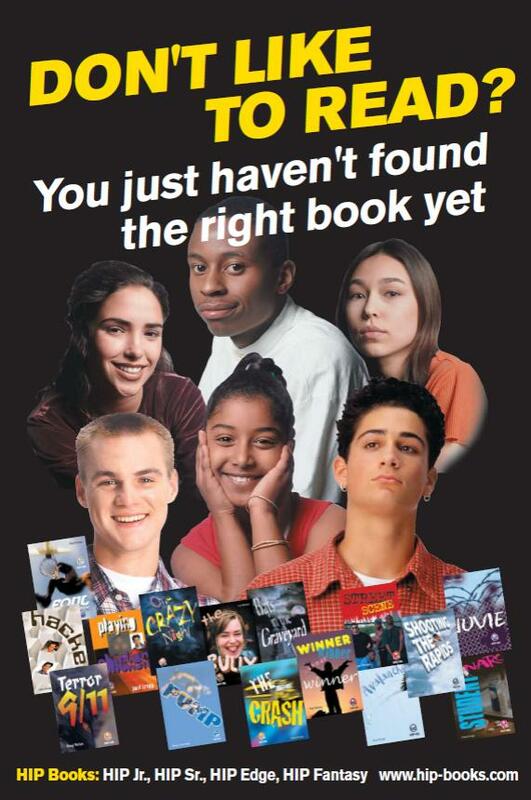 It’s been said that if there’s a kid who doesn’t like to read, it simply means he or she hasn’t found the right book. That may be oversimplifying things just a bit, but there can be something magical about putting just the right book in a student’s hands at just the right moment. The headings below link to ideas for assessment and instruction to help turn reluctant readers into eager readers. Pinpointing Reading Difficulties: The If/Then Chart Not all reading problems are the same. This chart offers identifies a range of reading difficulties and what teachers can do about them. 10 Things to Look for in Books for Reluctant Readers Every reluctant reader is different. But there are still some common features of books that engage kids who don’t like to read and don’t think they’re good at it. Making the Most of the Independent Reading Program There’s a powerful correlation between how much kids read and how well they read. Here are three tips for establishing an independent reading program that actually helps kids become better readers. Words that Make you Sound Smart when you Talk About Reading Giving kids opportunities to talk about what they read is one key to helping them become more independent, engaged readers. But too often they don’t know how to talk about texts in a meaningful way. Here is some vocabulary for talking about reading. The HIP 3-Minute Reading Assessment This quick and easy oral reading assessment can help give you an idea about your students’ reading levels and reading behaviors. Readers Theater: The Best Fluency Tool Here is some information from HIP about teaching students to perform readers theater plays, as well as some downloadable scripts.